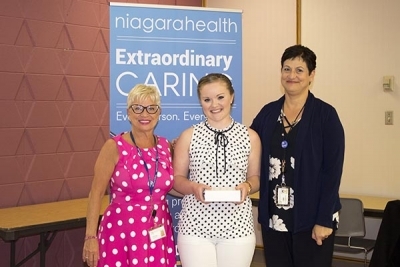 Our first-ever Celebrate Summer BBQ held across all Niagara Health sites in July was a sizzling success, raising more than $3,715 for Niagara Health Foundation. 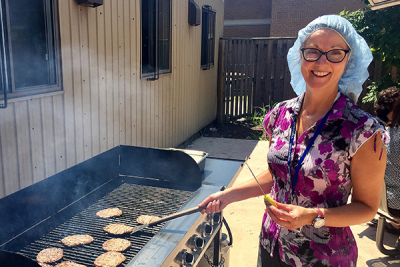 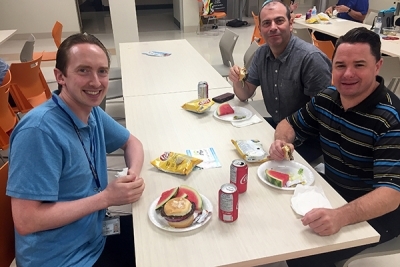 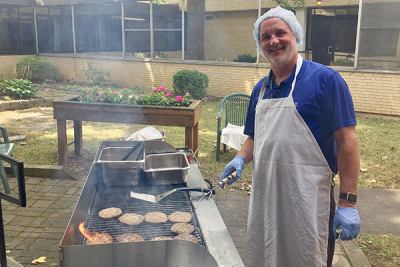 Niagara Health team members organized the barbecues as a way to bring everyone together to enjoy some fresh air, food and fun. 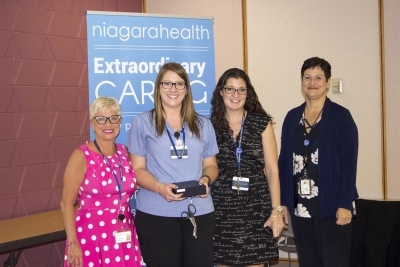 All proceeds raised from the event will be donated to Niagara Health Foundation for purchasing much-needed patient care equipment. 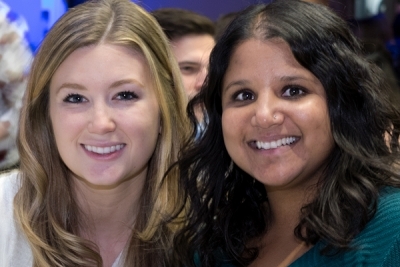 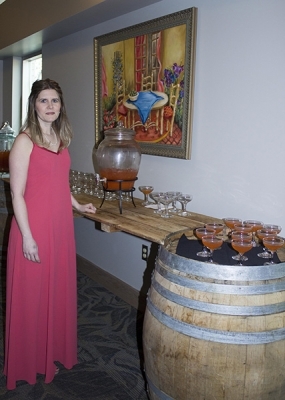 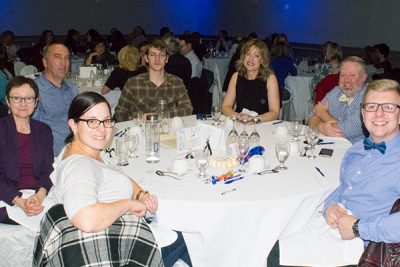 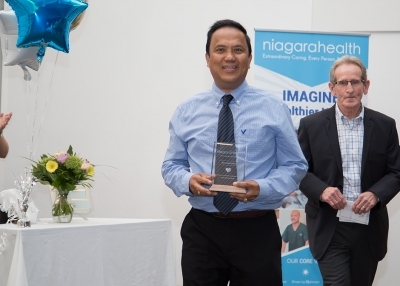 Niagara Health team members and guests attended our 13th Awards of Excellence celebration on May 22 at our St. Catharines Site. 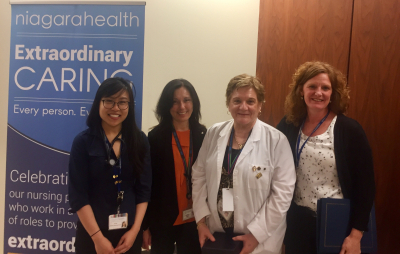 We presented eight awards to extraordinary individuals living our CORE values of compassion, optimism and achieving ambitious results. 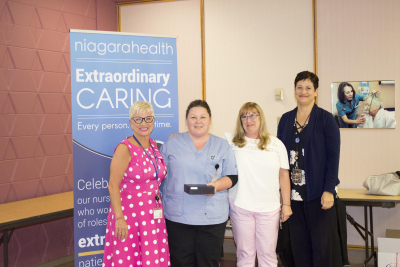 All of the recipients were nominated by their peers. 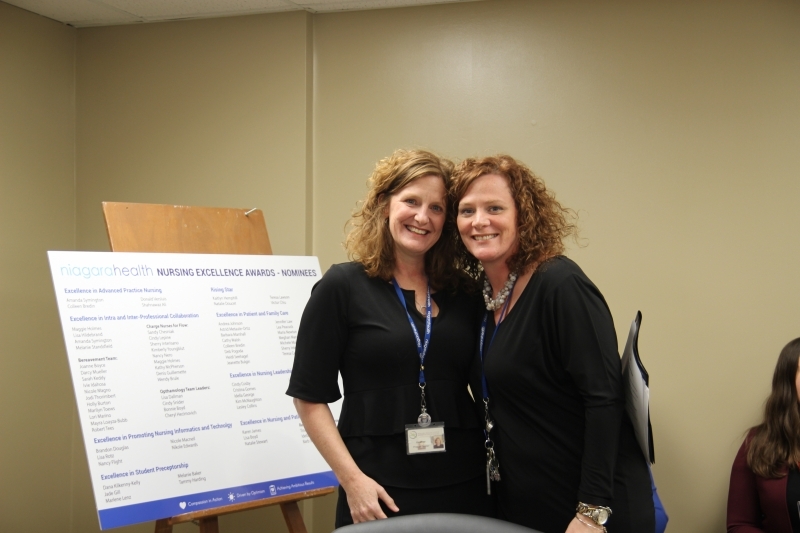 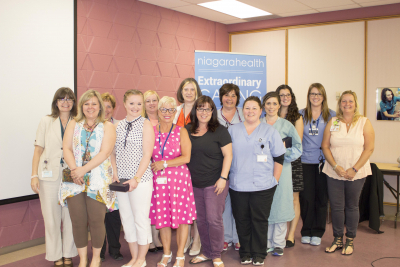 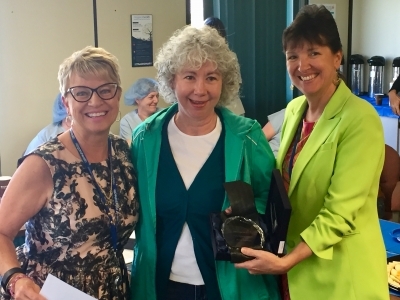 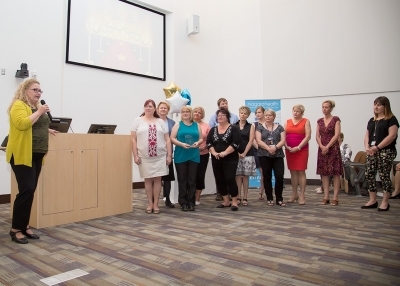 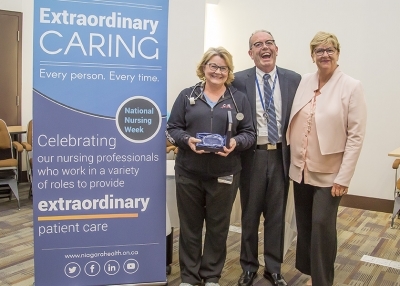 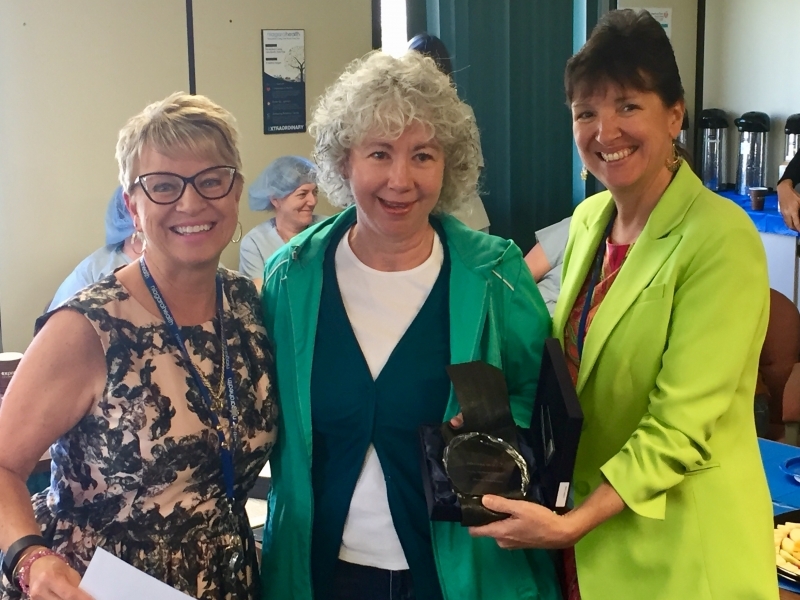 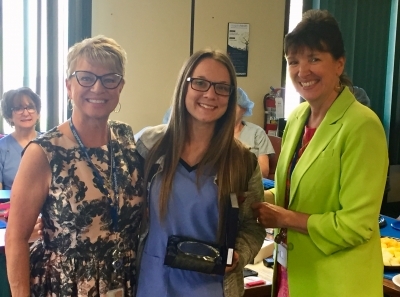 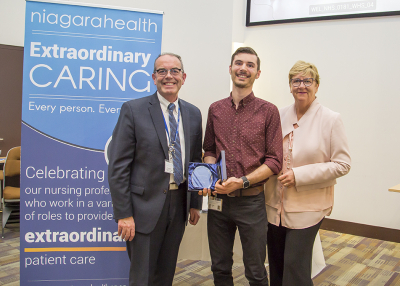 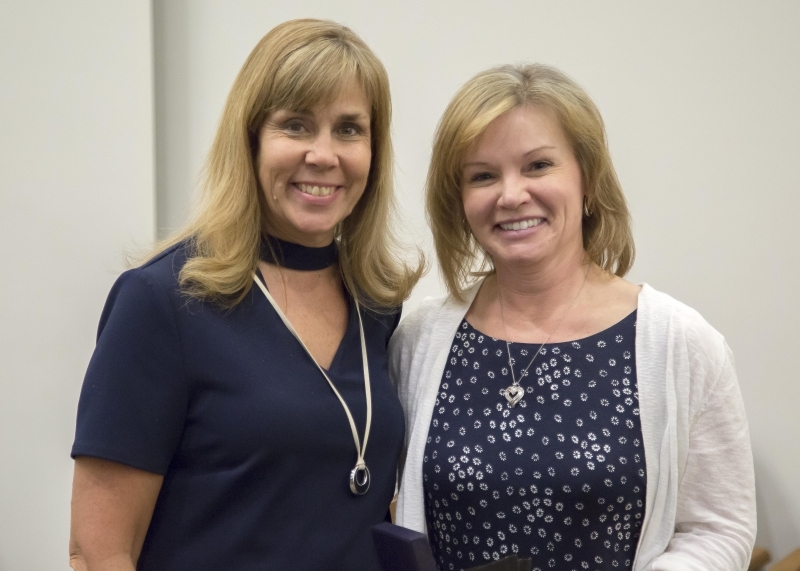 Niagara Health team members gathered across all of our sites on Thursday, May 10 to recognize all of the Nursing Excellence Award nominees for their commitment to extraordinary care. 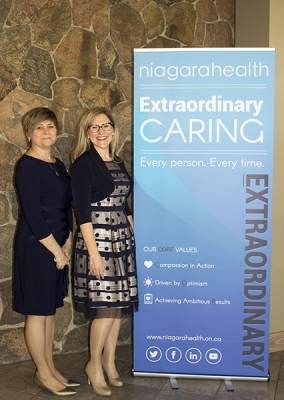 This year’s nominees represent an extraordinary group of nurses who demonstrate compassion, optimism and are committed to achieving ambitious results and living our Niagara Health CORE values every day. 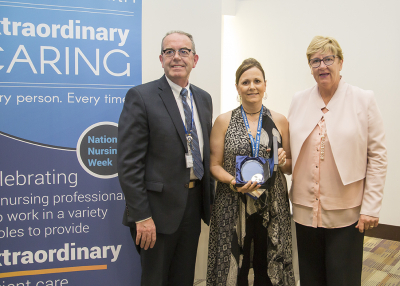 The awards are held each year during National Nursing Week. 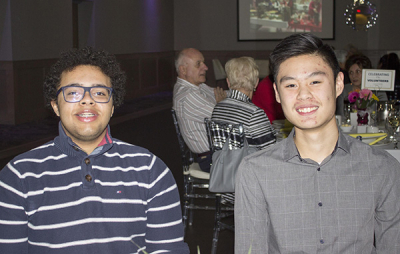 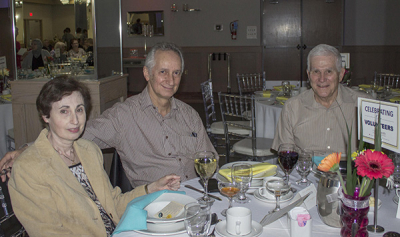 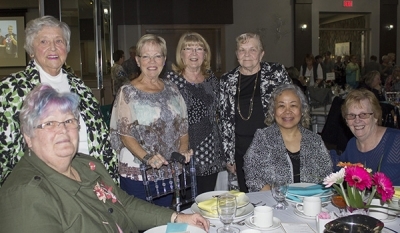 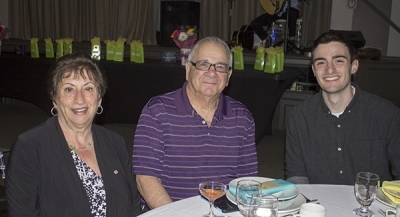 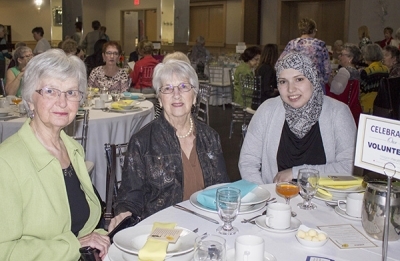 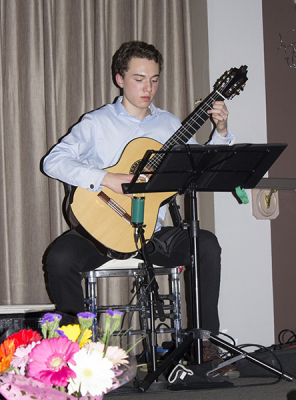 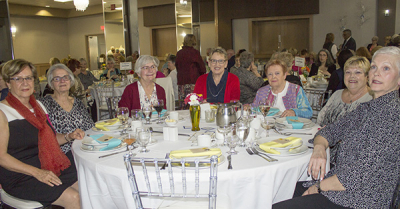 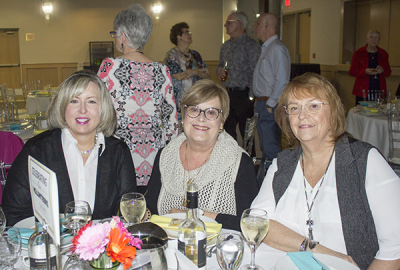 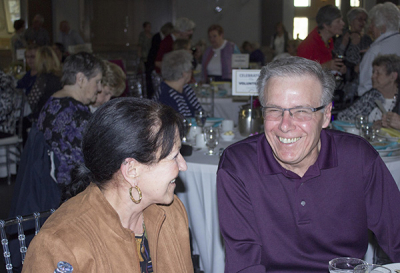 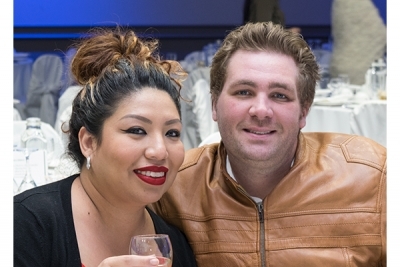 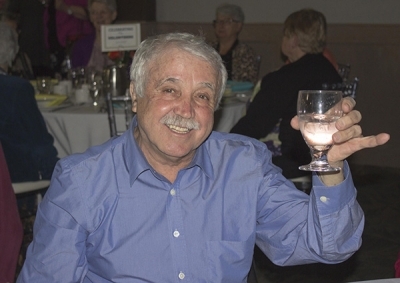 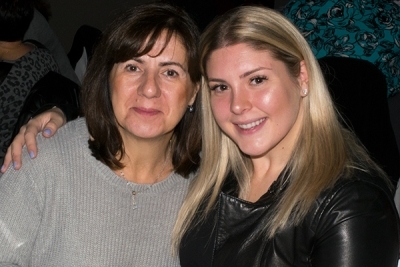 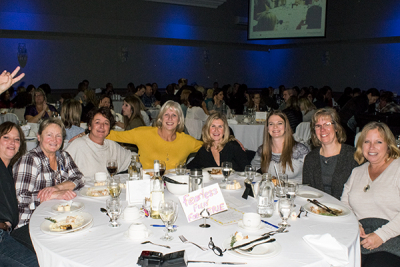 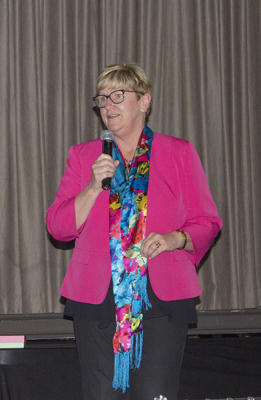 Hundreds gathered at Club Roma in St. Catharines on Monday, April 23 to celebrate our extraordinary volunteers at the annual Volunteer Appreciation Dinner. 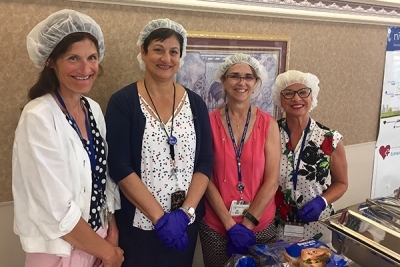 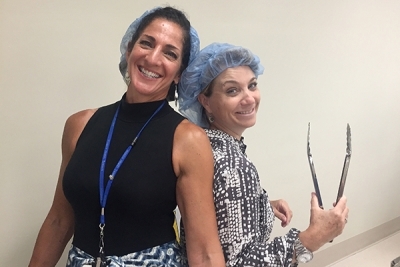 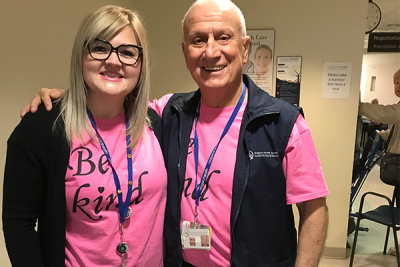 Niagara Health has more than 850 volunteers working in a variety of important roles at all of our sites to help provide extraordinary care to our patients and their families. 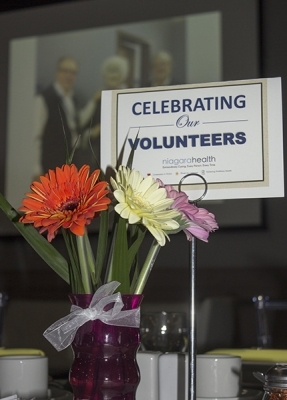 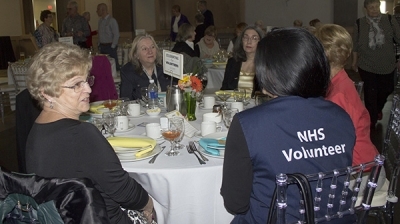 To learn more about volunteering at Niagara Health, please visit the Volunteer Resources page. 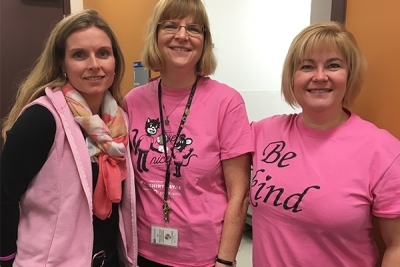 It was a sea of kindness and pink across our sites for Pink Shirt Day on Wednesday, Feb. 28, 2018. 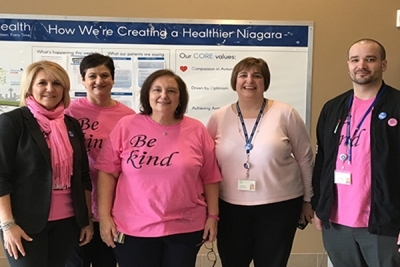 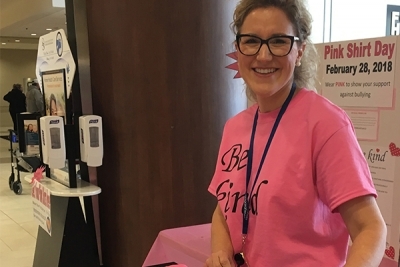 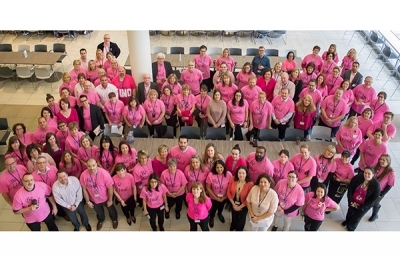 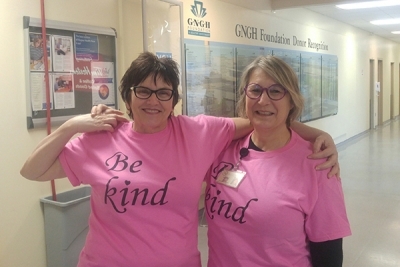 Niagara Health joined the international movement to take a stand against bullying - an idea that originated in Nova Scotia in 2007. 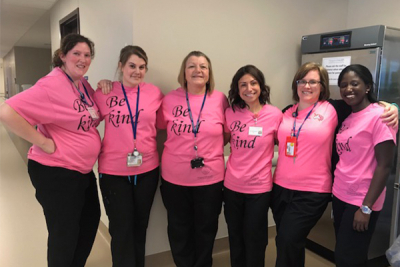 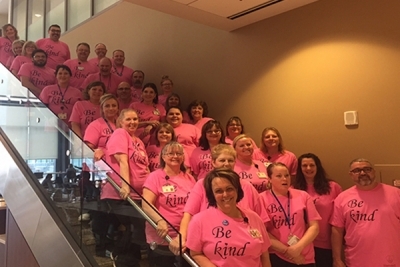 Many of our team members wore pink Be Kind shirts to show their support of the effort. 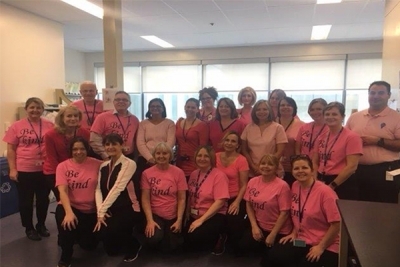 Pink Shirt Day is celebrated on various dates around the globe. 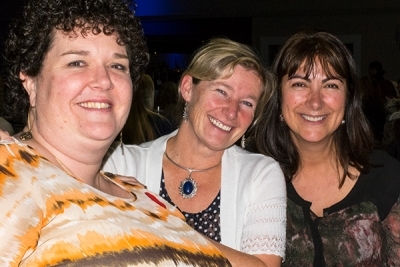 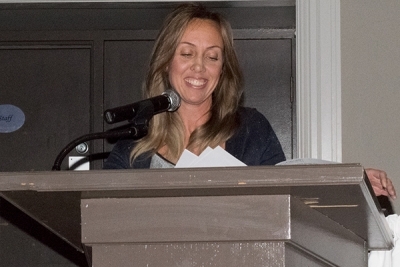 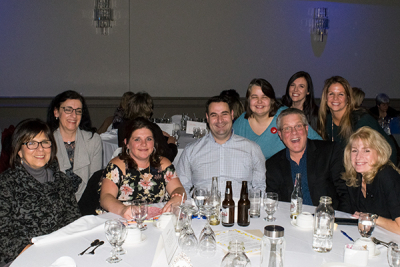 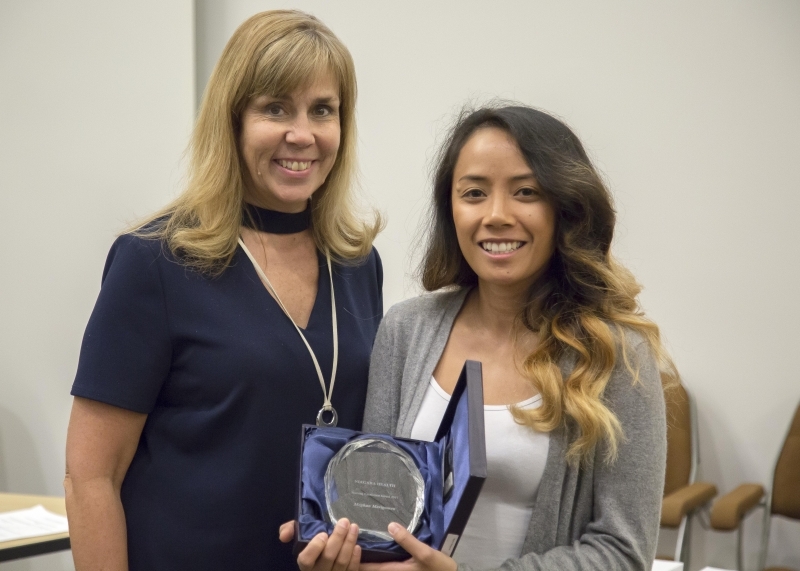 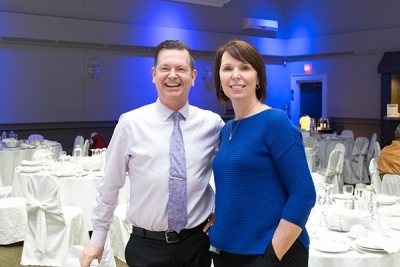 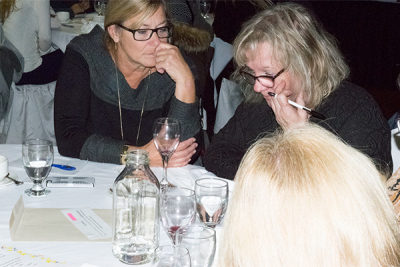 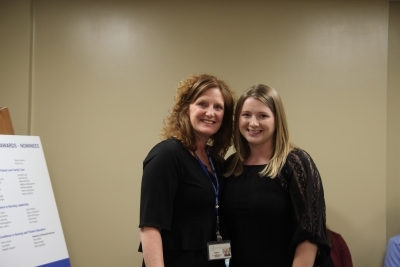 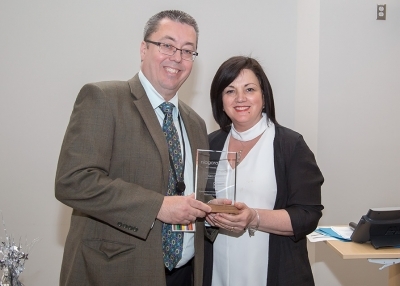 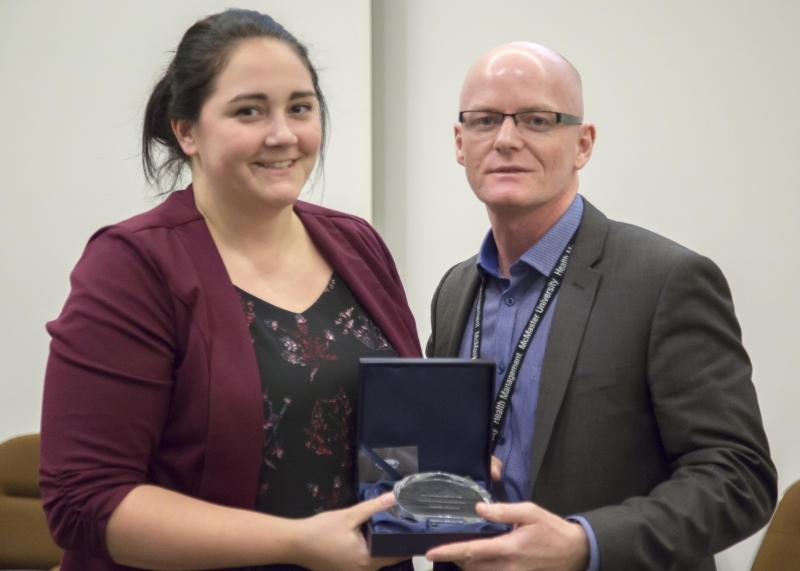 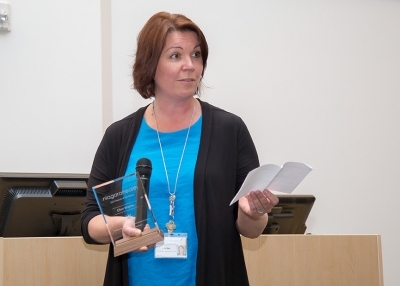 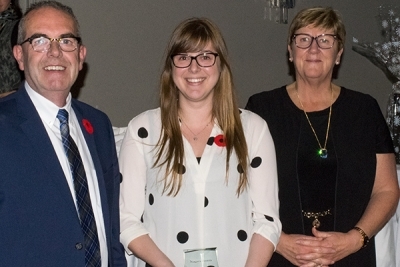 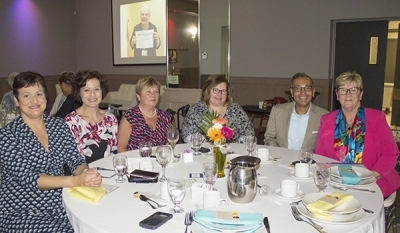 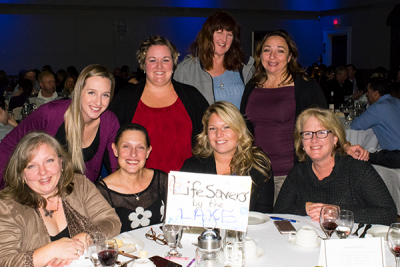 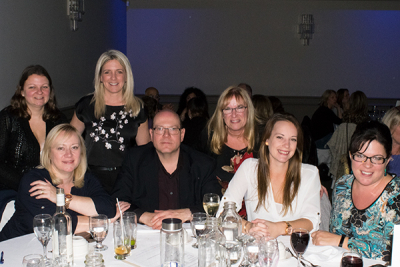 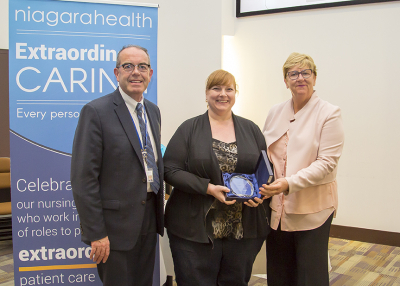 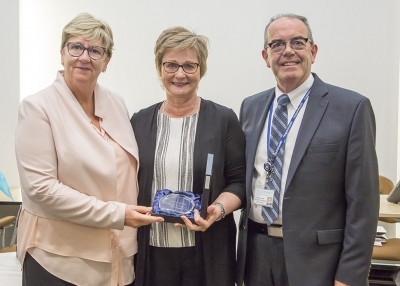 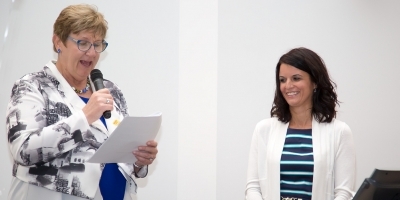 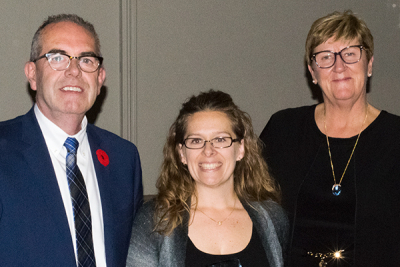 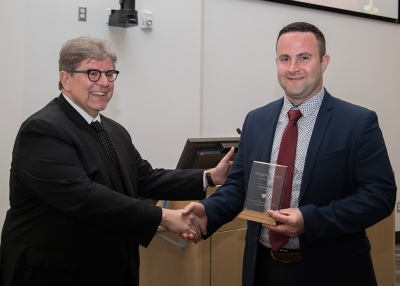 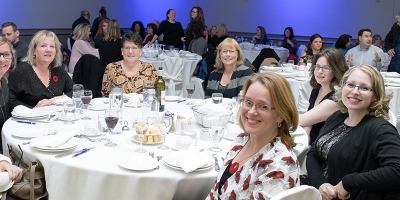 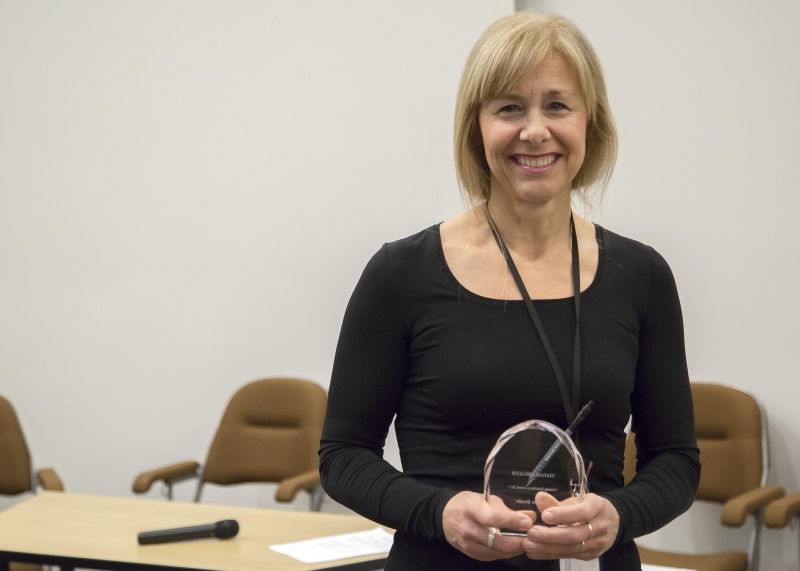 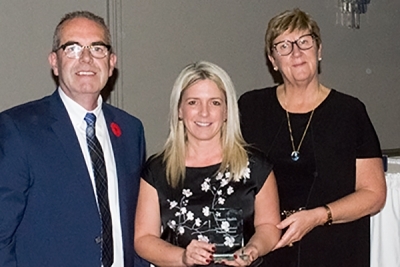 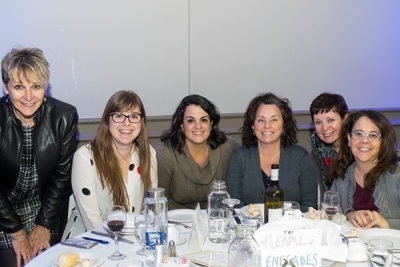 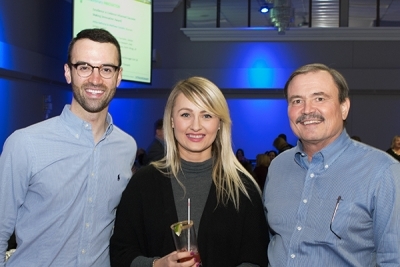 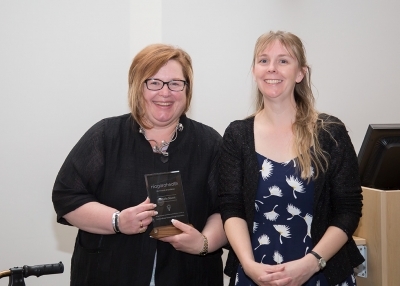 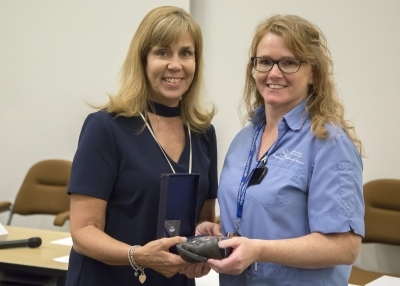 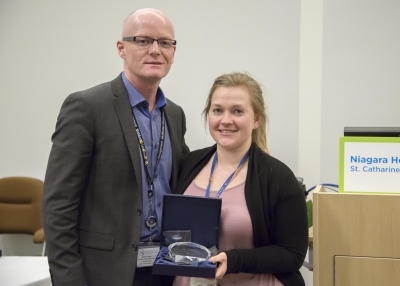 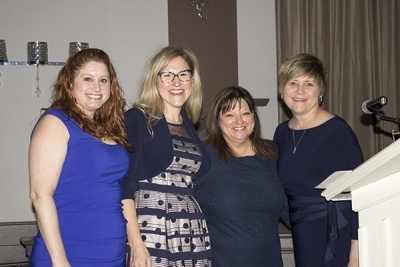 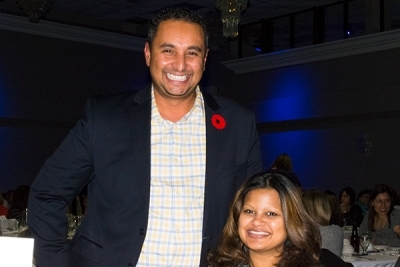 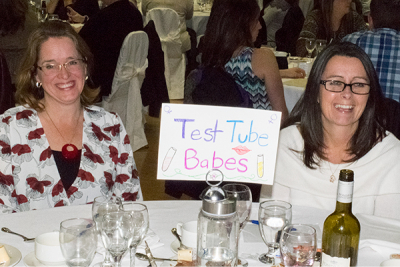 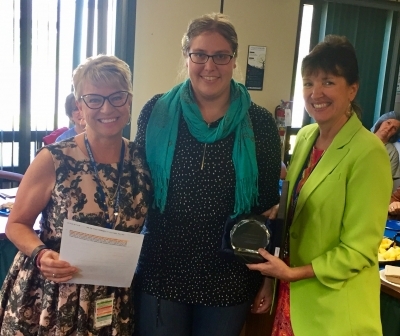 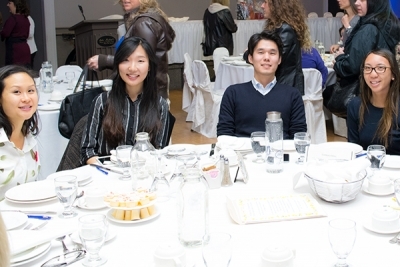 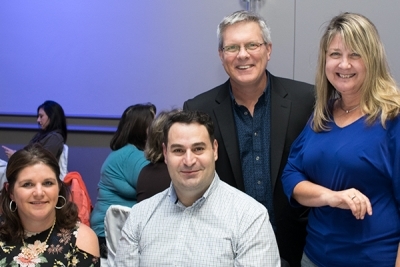 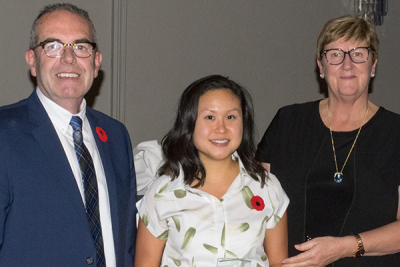 Collaboration and communication are keys to providing extraordinary patient experiences at Niagara Health, and a few professionals who exemplify this were honoured at the 11th Annual Interprofessional Practice Awards banquet in Thorold. 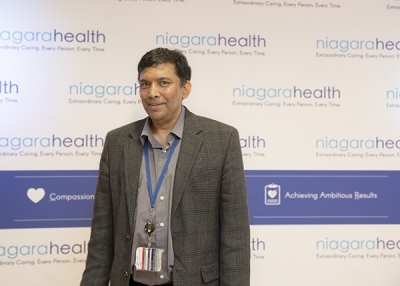 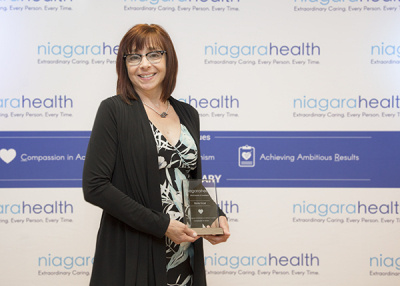 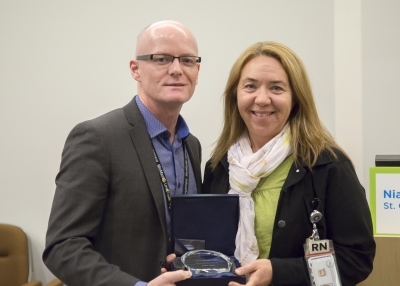 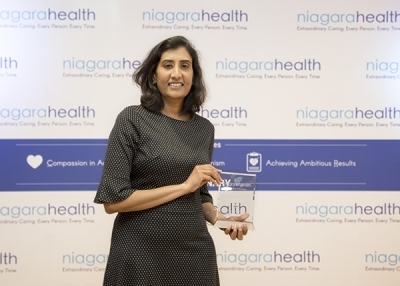 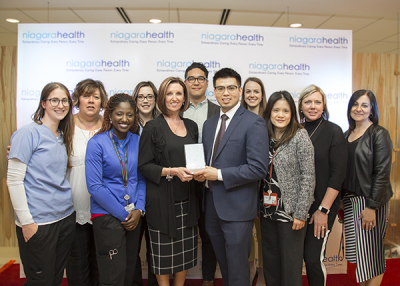 The Niagara Health Awards of Excellence recognize extraordinary service and performance within our organization consistent with our Purpose, Vision and Values. 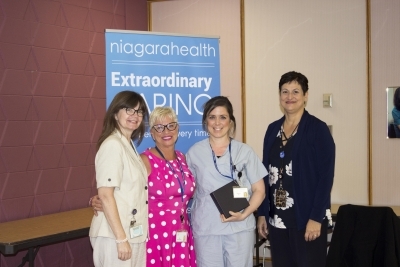 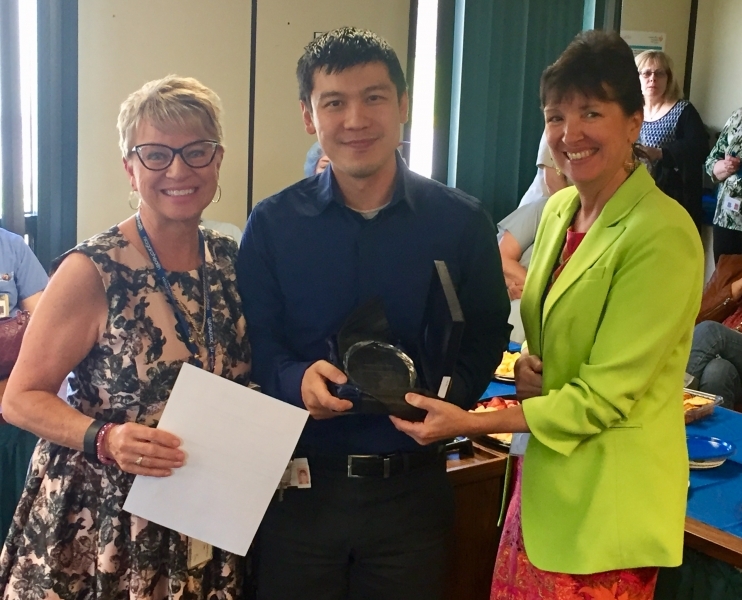 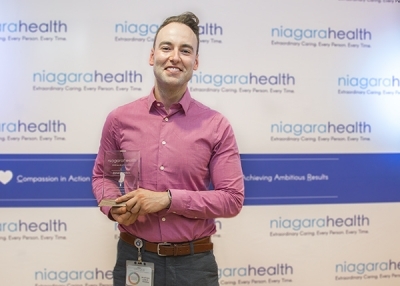 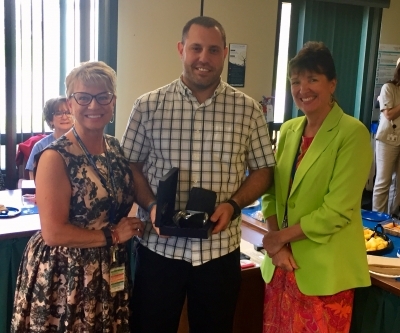 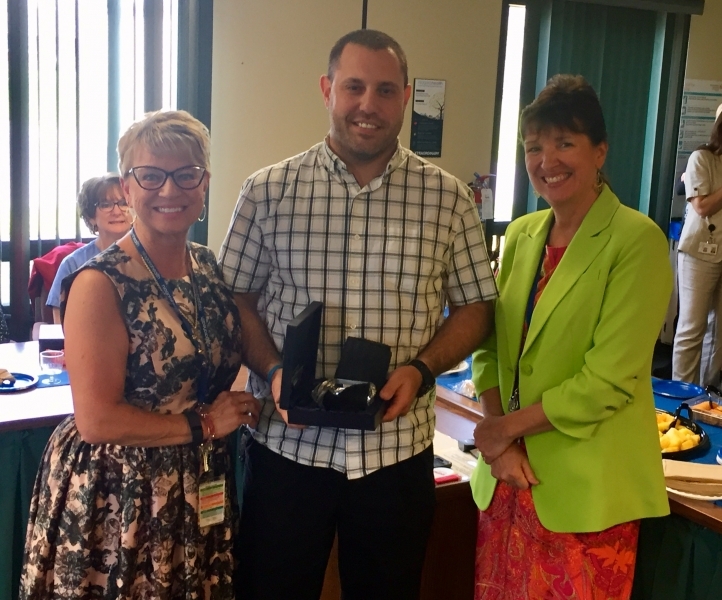 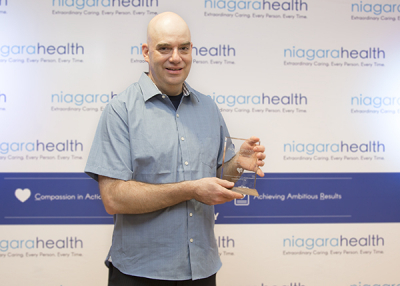 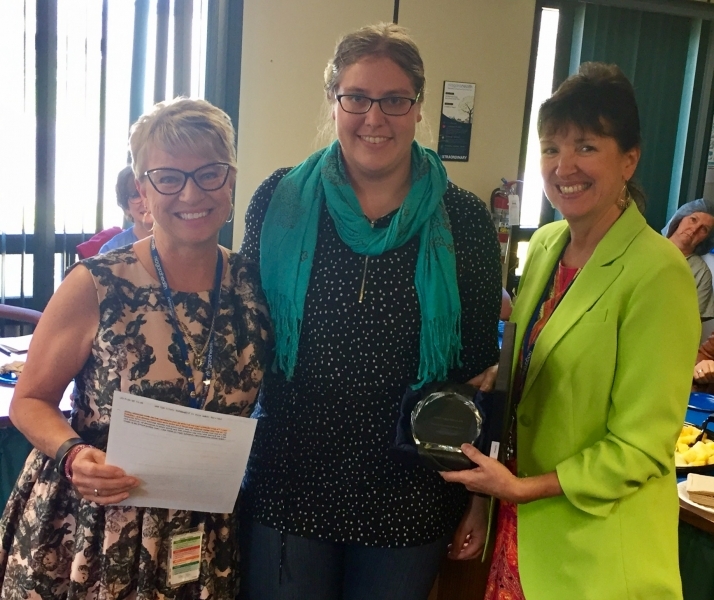 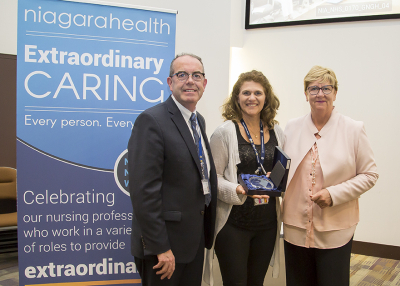 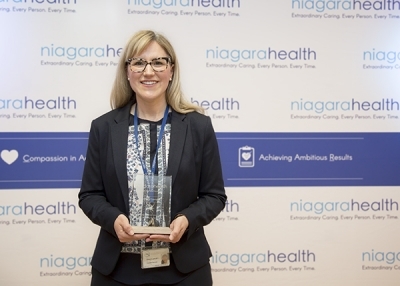 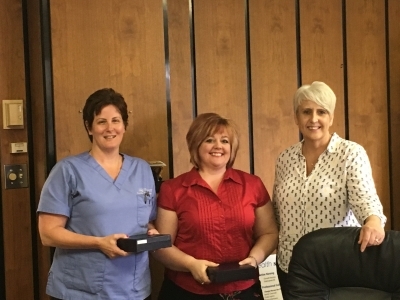 In addition to the President’s Award, which recognizes overall outstanding performance, six additional awards were handed out in May 2017 to outstanding members of the Niagara Health team. 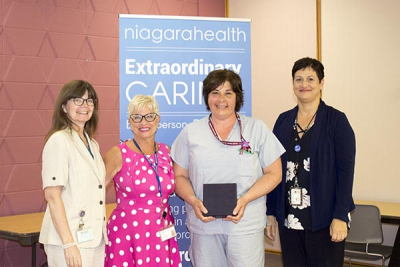 All of the recipients were nominated by their peers for demonstrating our CORE values (compassion, optimism and ambitious results) and providing extraordinary experiences to our patients and families in specific areas. 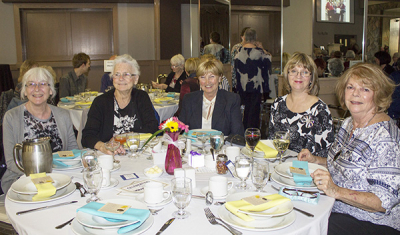 Click here for a full list of recipients. 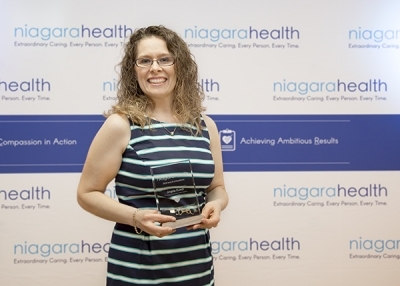 In May 2017 we recognized an outstanding group of Niagara Health professionals who go over and above for our patients every single day. 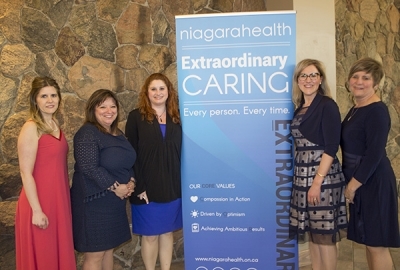 Read more about the Nursing Excellence Award nominees here.